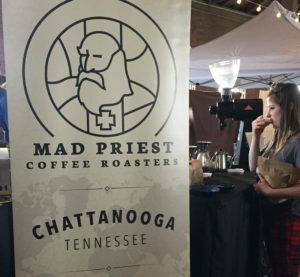 The first ever Huntsville Coffee & Tea Festival was held on March 24, 2019 at the Roundhouse. 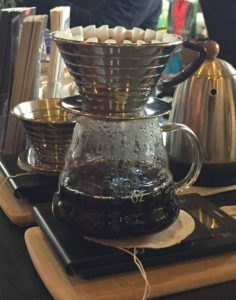 The place was jam-packed with scads of coffee and tea lovers flocking in to taste new brews. 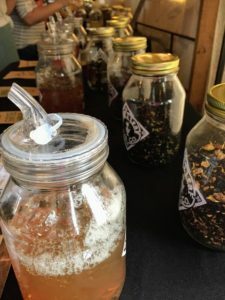 The booths were filled with some new and enterprising businesses on the leading edge of the growing tea (and coffee) culture. 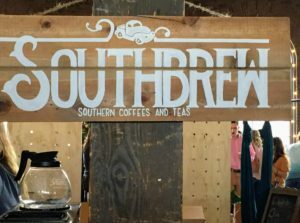 Southbrew is a new place in Madison, AL mostly serving coffee. 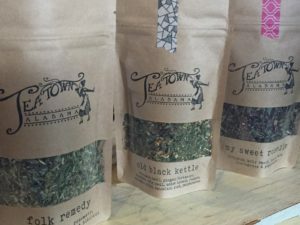 Tea Town Alabama is located in Tuscaloosa. Those of you from Alabama will appreciate the name. 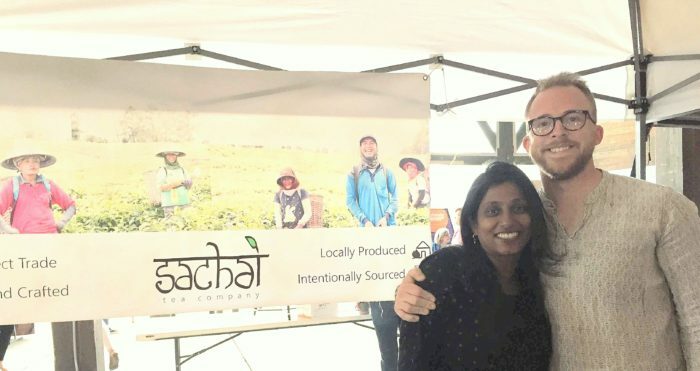 Sachai is from Birmingham and they sell Chai. 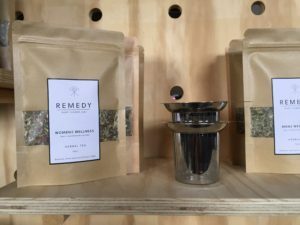 Remedy is a plant derived herbal care company based in Huntsville, Alabama. The founder studied Southern Appalachian folk medicine and natural health with Phyllis D. Light at the Appalachian Center for Natural Health. 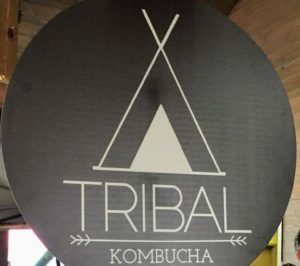 They have herbal teas for a variety of purposes including wellness, immunity, anti-inflammatory, and allergy relief. Piper & Leaf had a clever tasting station. 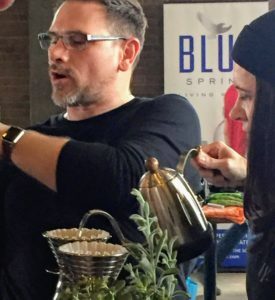 People were lined up to pour and taste shots of their teas. These fine folks at Alchemy deserve special mention. They are very passionate about their coffee and despite my declaration that I don’t drink coffee they kindly persuaded me to try a sip of their Peruvian coffee. It was very stout and tasted a bit fruity. I’m sure for coffee it was very good. There were only 2 food exhibitors in the room but both are fantastic, local restaurants. 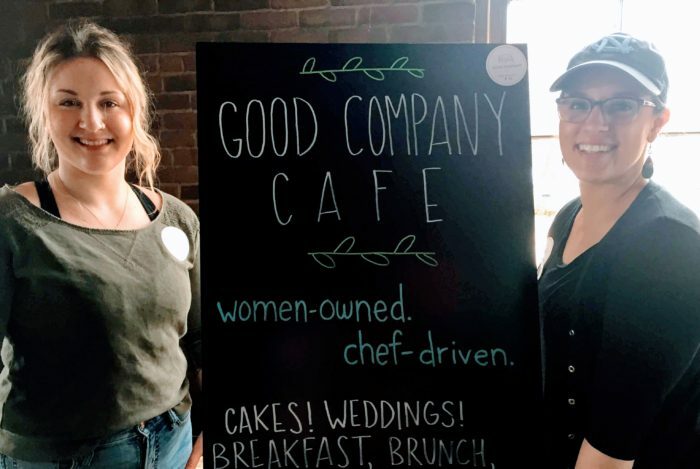 The big announcement of the day was Good Company Cafe will soon be serving tea to go along with their tasty, fresh, made-from-scratch food. I’m looking forward to having tea in their cozy bistro soon! 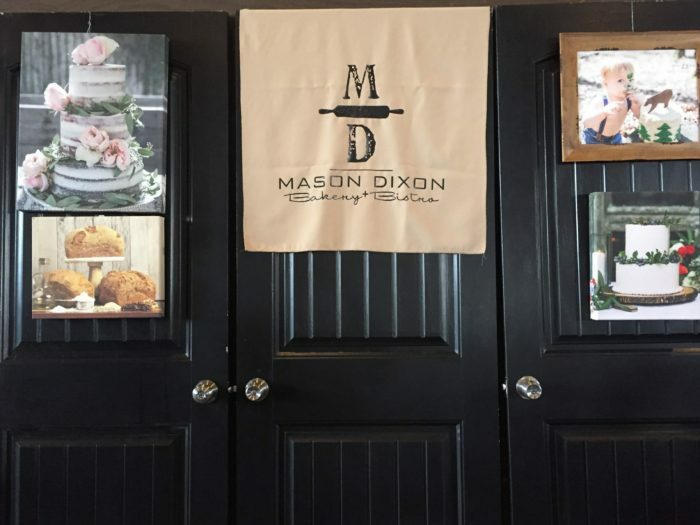 Mason Dixon is Alabama’s first gluten-free bakery and their food is yummy for all! Lagniappe means a little something extra. There were a couple of others that were special enough to mention. 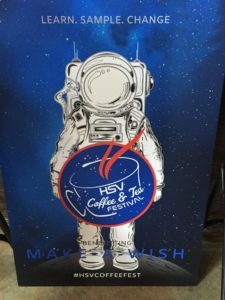 The popular blog, Rocket City Mom, was represented at the festival sharing the news that there’s a new app called “Explore Huntsville” that you can use it to find out information about local events such as Coffee & Tea Festivals. How cool is that? 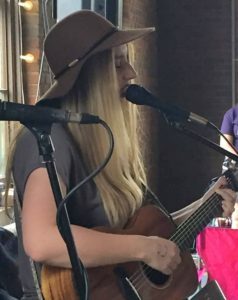 We’ve always enjoyed live music around here and I was pleased that various musicians were playing during the day. They were quite good and added to the festivities. This being the first year there were a few hiccups. The festival was very crowded. If you’re going to have a problem at your event, this is the one you want but nonetheless, still a problem. I was told by some who had arrived earlier that it was shoulder to shoulder. They couldn’t get to the tables and gave up and left. I got there later in the day when the crowds were more manageable but the problem then was that some of the booths had run out of samples to try. 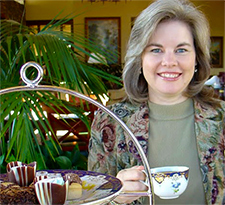 There were only two black tea vendors – all others were strictly herbal teas. 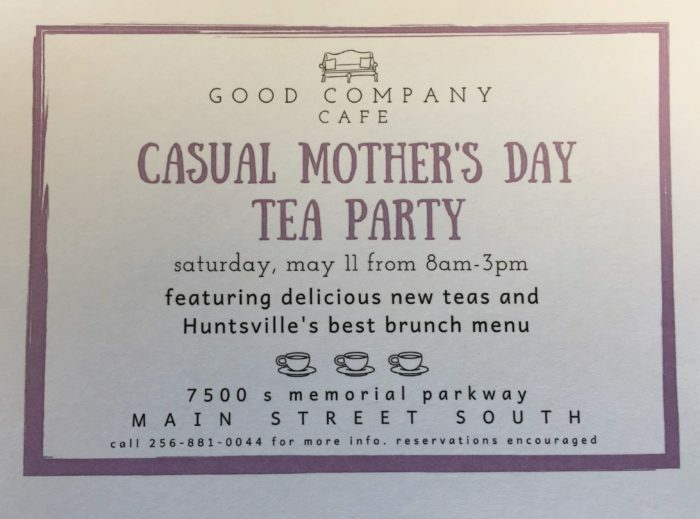 Some well-known local coffee and tea businesses were noticeably absent. 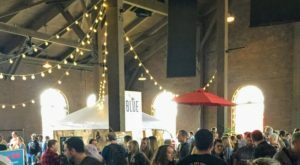 I’m sure more and more exhibitors will sign up, including more restaurants, if this event is held again. I hope so, because there’s a lot of us around that enjoy tea. And coffee too. Happy National Hot Tea Day!